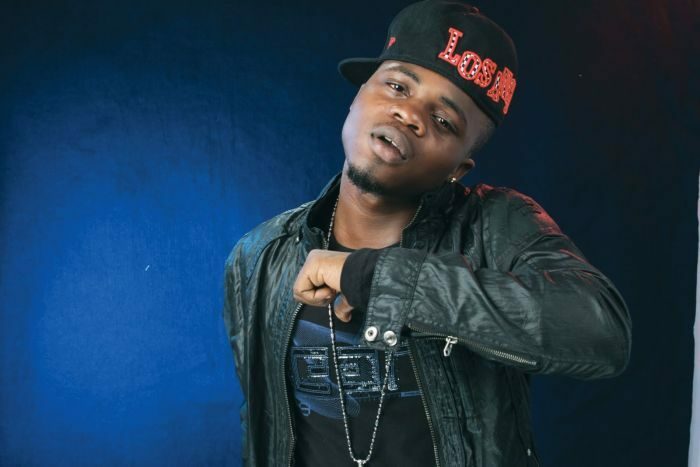 9 years after the death of popular Nigerian rapper Dagrin, his memory still lingers on in the hearts of his fans especially today which would have marked his 33rd birthday. Dagrin died April 22, 2010 after he was involved in a ghastly motor accident which happened in the early hours of April 14, 2010 after his car collided with a stationary trailer in front of Alakara Police Station, off Agege motor road, Mushin, Lagos; claimed his life. 1. The Rapper attended Meiran community primary school, Roseille nursery and primary school, Meiran community high school and Egbado college. 2. Dagrin’s mother, Mrs. Olaonipekun, was the second of his father’s three wives. 3. He was 26 years old when he died in a car accident. 6. His father’s nickname is Nelly. He has a music store located at Meiran bus stop, ‘House of Nelly sounds’ store where he used to stay before moving to Surulere. 7. The late rapper’s body was brought into the cemetery for burial in a black Ebony Escalade Cadillac ESV 2007 model. 8. His Twitter ID was @Dagrinfimile, Facebook was Dagrin fimilejo. He had 4,930 friends on Facebook. 9. The last time he logged on to twitter was on Thursday April 8, 2010. 10. He got the nickname Barack O’Grin from the remix song he did with General Pype titled ‘Champion’.